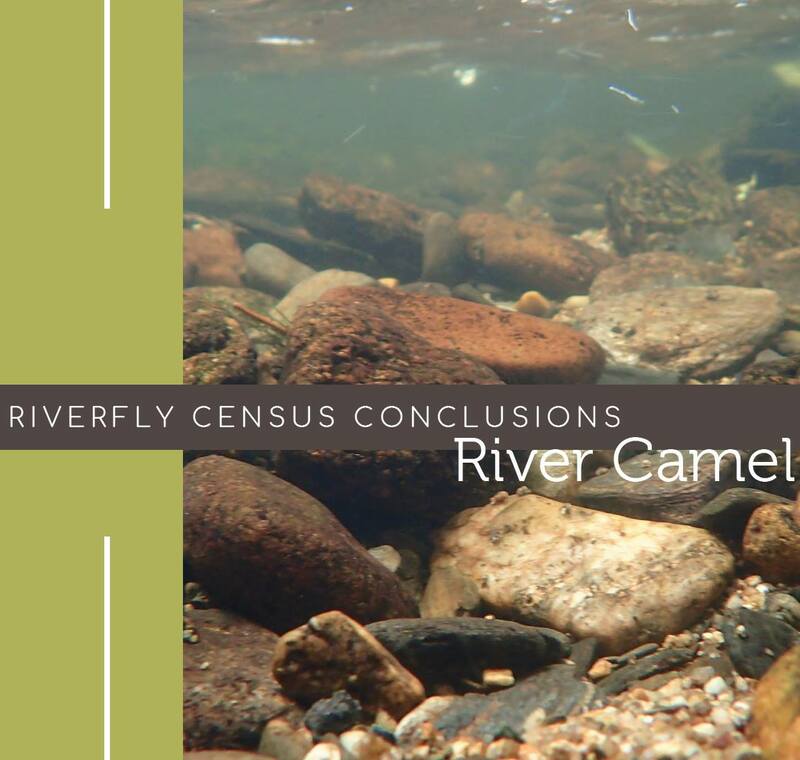 You’ve probably seen our local Riverfly Census Conclusion reports popping up over the past few weeks. 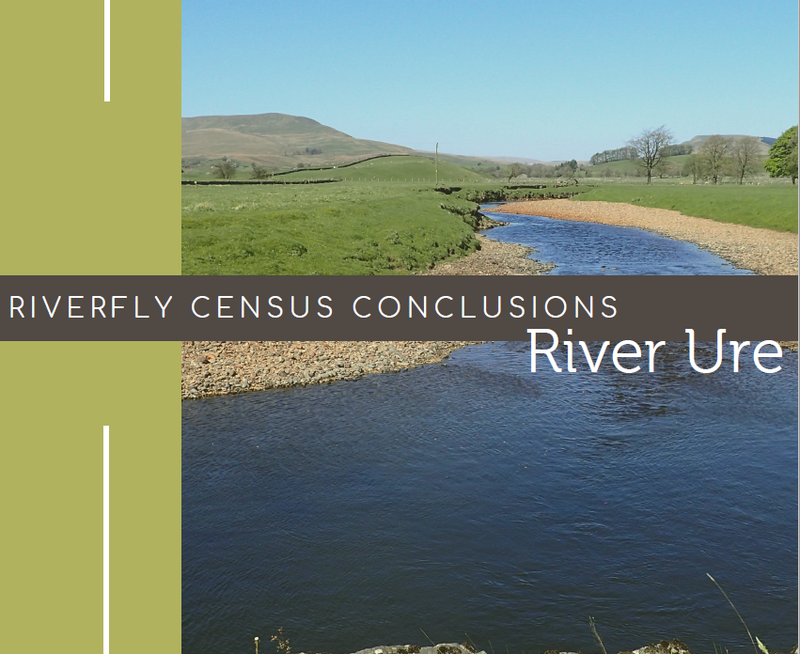 Now we’re tying up the Riverfly Census project, we thought it would be useful to let you know what these reports mean, how they can be used and the exciting things planned as we draw closer to the big Riverfly Census finale in May! At S&TC we were determined to grasp a true biological picture of our rivers, because detailed, robust baselines of their health are missing. Without a strong data baseline it is difficult to pinpoint exact pressures or confidently measure improvement. A doctor could not assess your health without scans, tests or a family history - our rivers are no different! Cue the launch of the Riverfly Census, a national research project developed to assess and diagnose the health of a variety of UK rivers. They represent a long-term picture, much more informative than a single point water sample, as in nymph form they are exposed to the water sometimes for years. They are excellent story tellers as every invertebrate species thrives in a specific set of conditions. The types of bugs present and absent from a sample indicate what pressures a river may be experiencing. S&TC are a national organisation and we use evidence from local case studies to help instigate policy changes that will benefit UK wild fish populations. But, this is just part of the value- we are making all our Riverfly Census findings available so they can be used to inform local management and drive action. 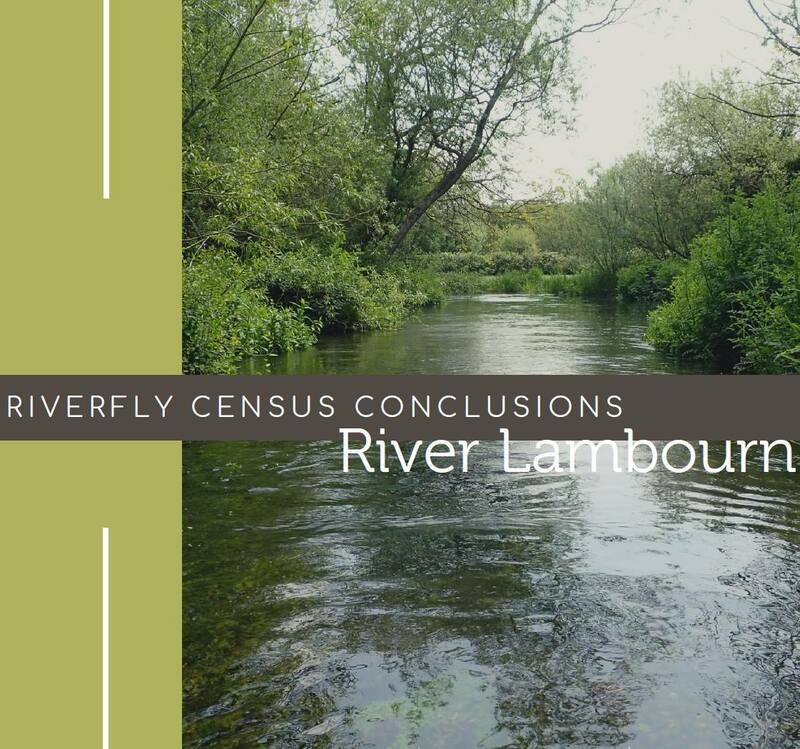 Each individual river report is based on three years of surveying data. Where possible, we have linked up our findings with other existing literature and data. Using the available information we suggest where local fishing and/or conservation groups can focus their management efforts to achieve the best health outcomes for each of the 12 original Census rivers. Some of our local reports can be found on the slider below. Alternatively, visit the Riverfly Census page and scroll down to the map. 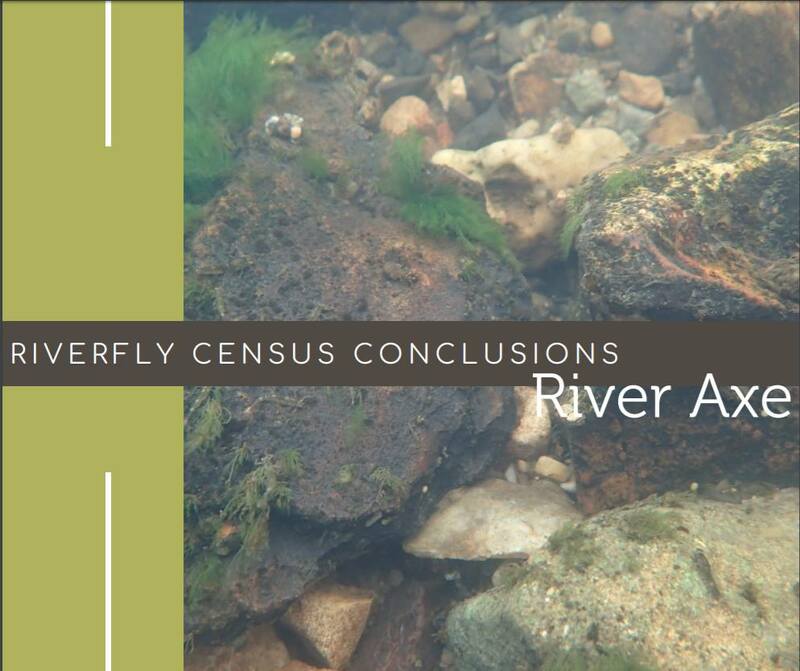 There are still a few local reports to be completed, but our main focus at the moment has been putting together the national Riverfly Census conclusions; an overarching document with evidence based recommendations from our data. 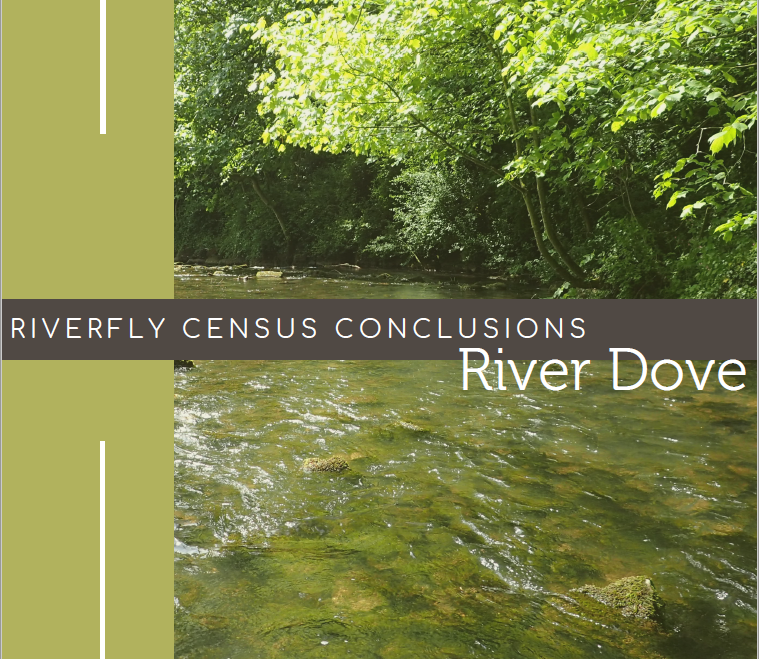 The most powerful aspect of our Riverfly Census was that all the data was collected and analysed independently by professionals. Because of this, the Census is not just more science for the sake of science, it is usable data that can be used to shape environmental policy. Wild salmon and trout need the best water quality possible to thrive, and if we can get decision makers to take on some of our recommendations, we believe we will get one step closer to achieving the environment they need. 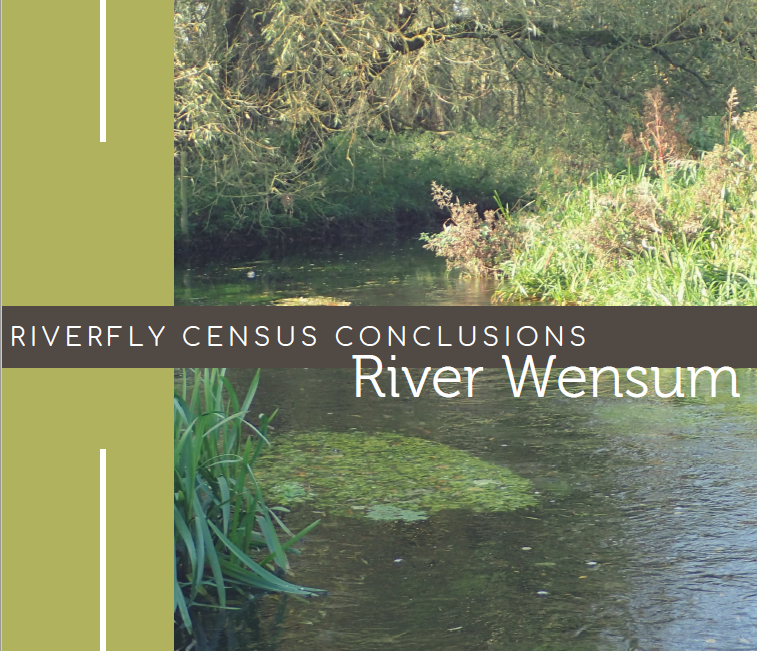 The national Riverfly Census report will be launched on the 14th May 2019, so keep an eye on our social channels or sign up to our mailing list to stay in the know.